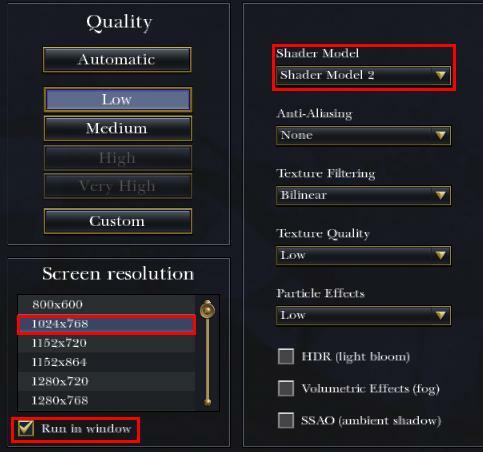 Napoleon Total War requires a minimum of a 256MB Graphics Card with Shader Model 2. 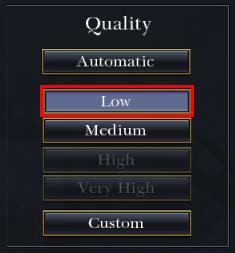 Click on tick symbol to confirm changes. Click on 1024x768 (when prompted accept the new resolution).